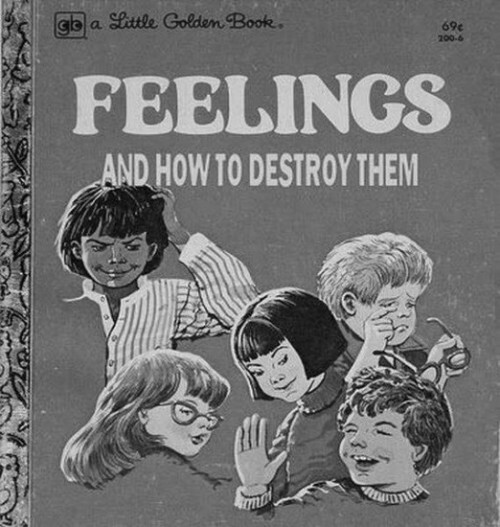 This was my favorite book as a kid. It served me well. Now get off my lawn.